Each hexagonal tile features a different species illustrated by Melissa Sweet. 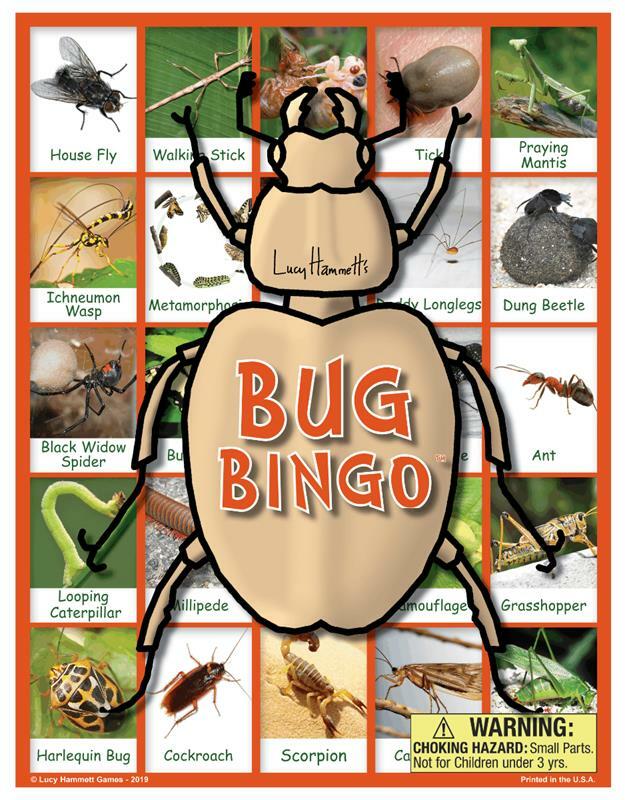 Have fun at bingo while learning to identify different animals and plants. A name guide is included for each of the 36 species. Age 3+, 2-6 players. Comes with 6 game boards and 36 hexagonal tiles. Made from 90% recycled gray board and soy based inks.